Musings 'n scribblings of a philanthrope .. : Reliance Jio - bigger Tsunami coming ?? Jio, what are they upto ? Reliance Jio - A Tsunami or Disruptive Innovation ? This morning we had a good discussion in the BBA class and also in the MBA class on the Jio case, whether it was a Tsunami or a disruptive Innovation ? The introduction was looked with much trepidation and fear by telecom MNCs operating in the country. In fact some of the lesser known incompetent global players got wiped out in the tsunami like Telenor, Sprint etc. Vodafone just managed to retain its businesses after being taken over by an Indian giant Birla group. India is the only country in the world which as of now offers free voice calling on any telecom network within the country. IS IT BECAUSE INDIA IS SO MUCH COMPETITIVE THAT EVEN UNITED STATES, JAPAN, CHINA OR EUROPE ARE NOWHERE NEAR INDIAN PROWESS AND CAPABILITY AT EFFECTIVE MANAGEMENT IN THE TELECOM SECTOR.? Let us look at how India has reached this very envious stage in global telecom expertise and management. Prior to 2017 Sept, the mobile telecom bill + data bill for my four member family used to be around INR 1600/- to INR 2000/-. (Excluding landline). After the arrival of Jio it is about INR 700/- (unlimited calling with approx. 9 GB data daily ..). This is the situation in almost all of the middle class families in India who account for almost 25% of the Indian population. Is this disruption set to penetrate to the other sections of the Indian population ? Is this disruptive innovation, customer-centric business or killing Indian telecom sector ? With loss of 75,000 jobs, loss to telecom sector of almost $700 billion, loans of telecom companies of about $114 billion to be serviced, Jio's impact on Indian economy has been phenomenal !! Jio redefined the concept of telephone communication making it totally FREE, charging only for DATA, forcing other players to fall in line ! All incumbents in the telecom field suffered heavy losses and 7 out of 11 got wiped out ..
Technology not only disrupts. It causes massive destruction and devastation !! 4G technology where even voice and data are sent as packets through huge pipes of Internet bandwidth has changed the whole field of telecommunications. 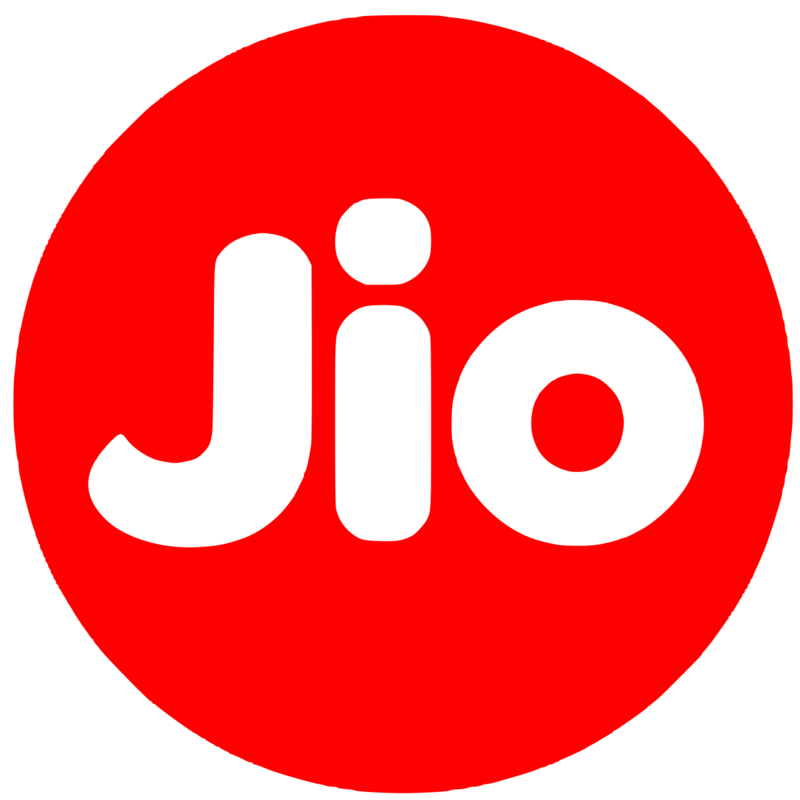 Moreover Jio has the world's largest ever investment in telecom sector of $ 33 billion in the Indian market setting up fibre optic cabling across the country. Is it indicative of the confidence of Reliance in the telecom and data sector in the modern world ? Jio also got other major private Indian telecom players who were exploiting the customer to fall in line. India has mobile telecom penetration of 70% and Internet penetration of 35%. There is a huge market yet to be tapped. Jio has an Average Revenue Per User (ARPU) of about INR 155 while all other operators are in the red at about INR 115 or so. As of March 2018, there were 1035 million mobile phone subscribers in India. Airtel tops with 305m subscribers, Vodafone is second with 223m, Ideal Cellular comes third with 211m, followed by Reliance Jio 187m and BSNL at 100m.